Jurewitz Law Group is a proud long-time supporter of the Brain Injury Association and the work it does raising awareness about brain injuries. Join us in observing the organization’s Brain Injury Awareness Month campaign all March long. The theme for this year’s Brain Injury Awareness Month Campaign is “Not Alone.” The Not Alone theme aims to educate the general public about brain injury safety and the needs of people living with brain injuries. Every year, nearly 3 million Americans suffer traumatic brain injuries. Over 6 million people currently live with life-long disabilities related to a brain injury. Brain Injury Awareness Month hopes to de-stigmatize public perceptions of brain injuries, empower people who have survived traumatic brain injuries, and further expand support available to brain injury sufferers. 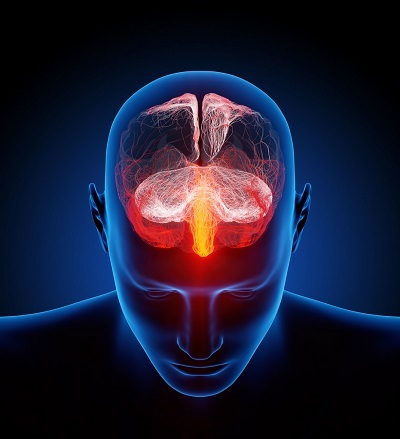 Traumatic brain injuries (TBI) are caused by severe blows, bumps, or jolts to the head. TBIs can result in permanent physical and mental disabilities, along with serious side effects. Treatment for a TBI can be financially overwhelming. The Centers for Disease Control (CDC) estimates that the average cost of lifetime care for a TBI survivor is nearly $2 million. Many TBI victims aren’t able to return to work, or are unable to work at their previous full capacity. Brain injury victims often lose their ability to read, write, speak, or perform basic daily functions. If you or a loved one have suffered a traumatic brain injury, you may be able to seek compensation for losses related to your medical expenses, lost income, rehabilitation costs, and pain and suffering. The experienced San Diego brain injury attorneys at Jurewitz Law Group can help. Contact us at (888) 233-5020.